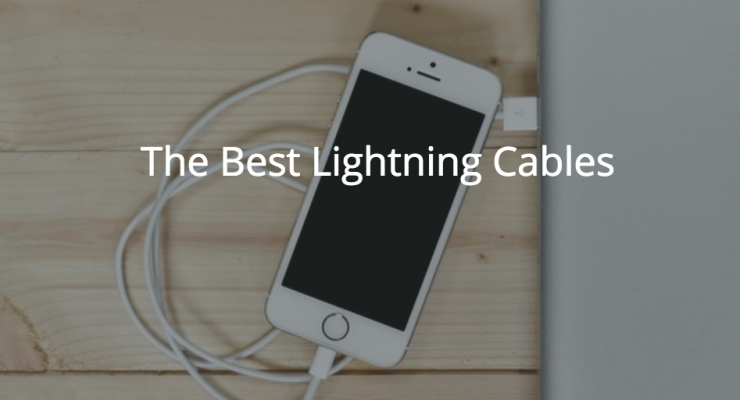 We all have that love-hate relationship with the lightning cable. 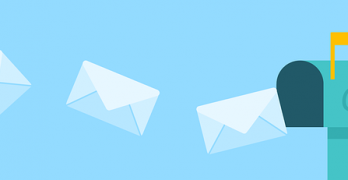 We love it because we can’t live without it, but we hate it because it can be unreliable. 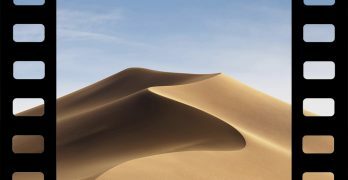 Frayed cords, not charging issues, or cannot sync issues – those are only a few things that can irritate an Apple user. It can be argued, however, that many of these issues arise from buying cheap (read: knock-off) lightning cables. To be honest, I used to buy those cheap ones, using the rationale that Apple’s own cable gets frayed easily anyway. But it didn’t take long to realize that it’s the inside that counts. Even if the cord isn’t frayed, cheap lightning cables die on you so much faster, and no amount of adjusting, plugging and unplugging, and wiggling can make them work again. 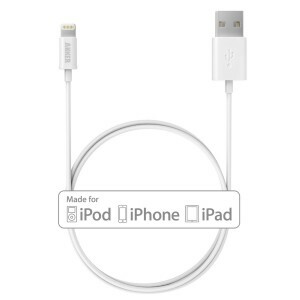 Bottom line: it’s better to spend more money on an MFi lightning cable. If you need to replace your cable or you just want an extra cable or two (I have a charger for almost every room in the house, plus one for traveling), choose the best lightning cable for your needs from this list. This 3-foot cable is as basic as it gets, but it does the job – and that’s what you want. Thousands of satisfied customers recommend the cable, and with its 18-month warranty, it’s not surprising. Price starts at $6.99. Available in different colors. 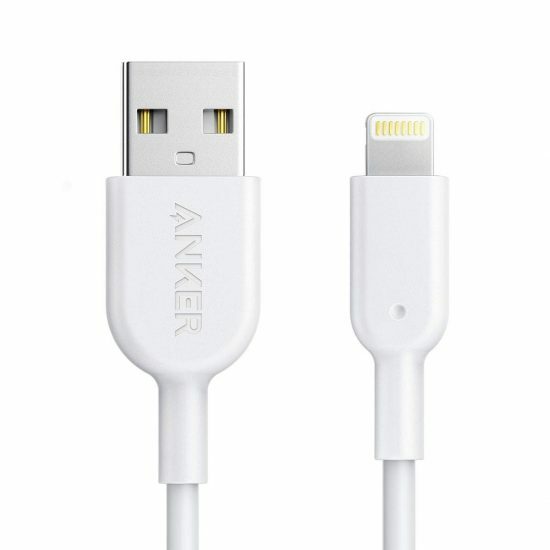 Anker’s Powerline series of cables are the most reliable, durable Lightning to USB cables on the market today. They’re wrapped with a kevlar sheath beneat the plastic inuslation, protecting the fragile copper core from breakage and damage. This extends the life of the calbe significantly, marking a major improvement in cable quality. They may cost a little more than standard mFi cables, but they’re truly a cut above. While the AmazonBasics brand might not be the most impressive product line, the quality of their goods has increased significantly since launch. AmazonBasics has steadily expanded into ever greater product categories, and they’ve gained a reputation for building simple products reliably and selling them for lower prices. In most cases, the AmazonBasics product represents a good entry-level choice, and it’s no different with MFi products. 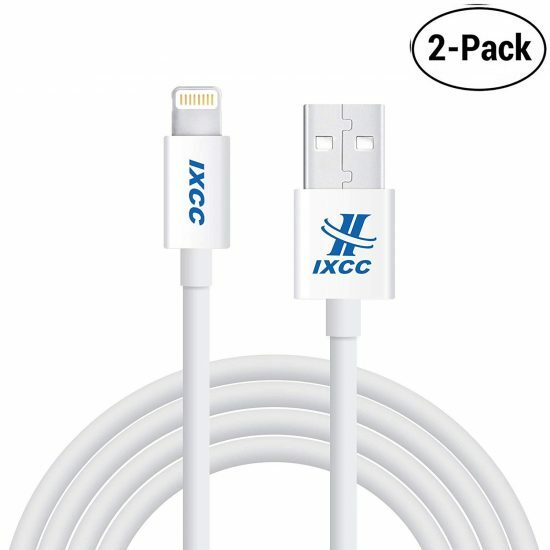 iXCC makes sturdy, reliable cables. 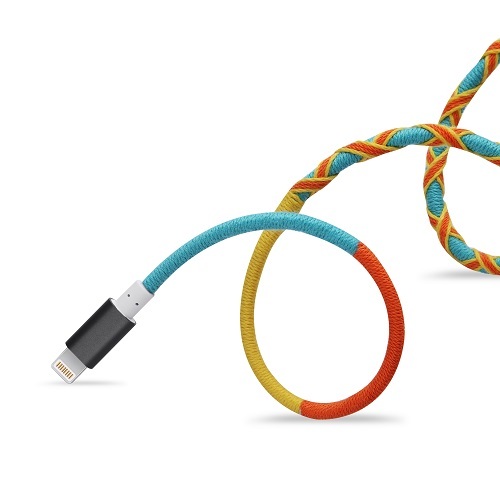 Their Lightning cables are roughly on par with Apple’s stock cables, and they have a similar material design. Plug design is angular and glossy, providing a firm click on both ends of the cable. 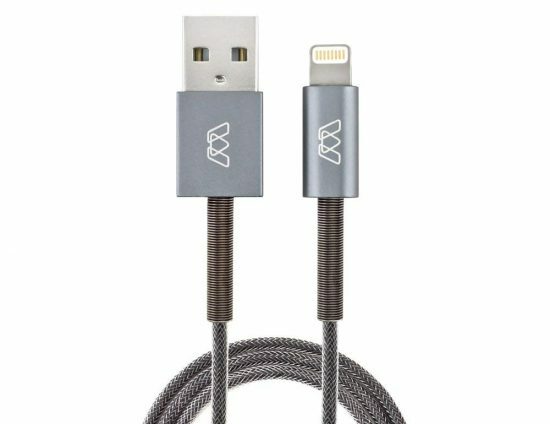 The extra-long 10-foot cable is an especially welcome accessory for iPhone users that are typically tethered to a wall. This one’s 3 feet long and has some impressive specs. Anodized aluminum heads not only give added protection to the conductor, it also gives the Spring a classy, high-quality look and feel. Metal spring strain relief protects the most vulnerable part of the cable. The MOS Lightning Cable features a special Exoskeleton woven jacket. Or is it just fancy wording? The good news is that they replace your cable if it breaks for whatever reason – no questions asked. Most braided cables fray quickly or use low-quality materials to dupe incautious users. These cables have a far better track record, and back it up with a one year warranty. 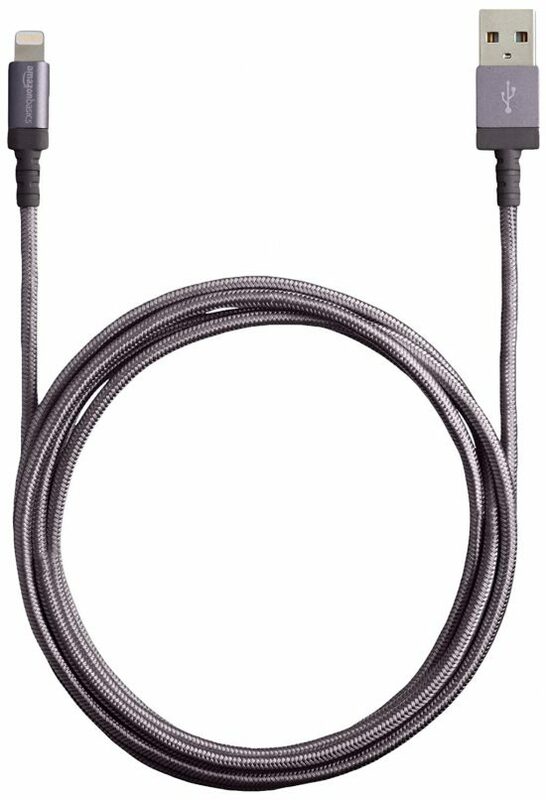 The company focuses on shorter cables, so these are best for desktop usage, or maybe keeping a spare cable in a backpack or purse.